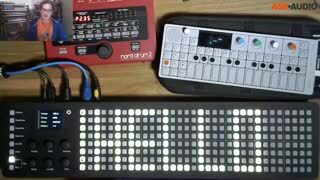 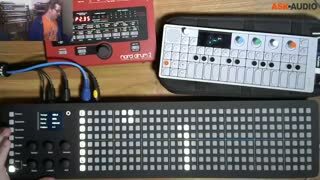 A close look at the hardware MIDI Step Sequencer, SEQ! 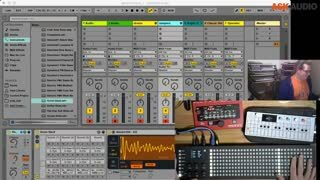 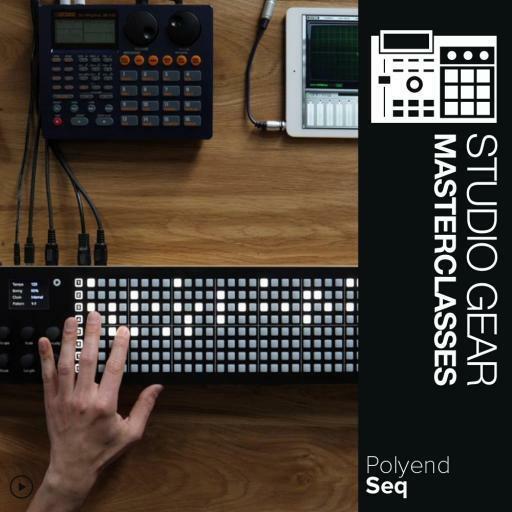 Polyend give an in-depth overview of the highly regarded hardware MIDI Step Sequencer, SEQ. 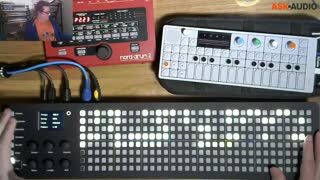 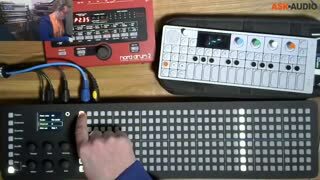 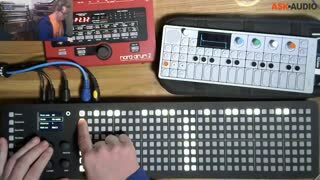 You’ll have the opportunity to see what makes this step sequencer stand out from the crowd. 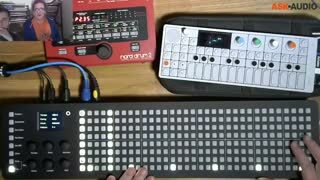 SEQ has 32 steps, 8 track polyphony, 256 pattern storage - all enclosed within a high quality aluminum and wooden housing. 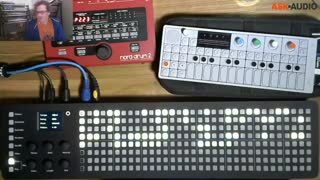 Multiple connections give you the freedom to play with your hardware and software devices. 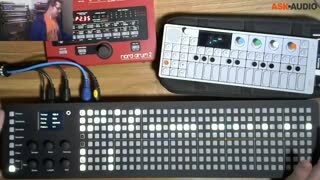 It’s designed for you to be inspired and, most importantly, fully enjoy the process of creation.